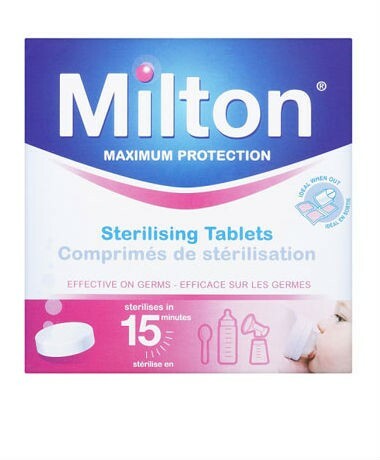 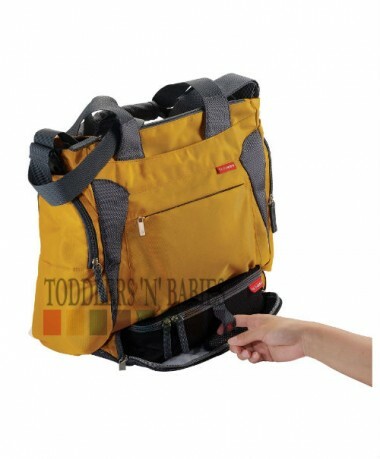 Perfectly designed for families on-the-go! BENTO might just be the most functional diaper bag yet! 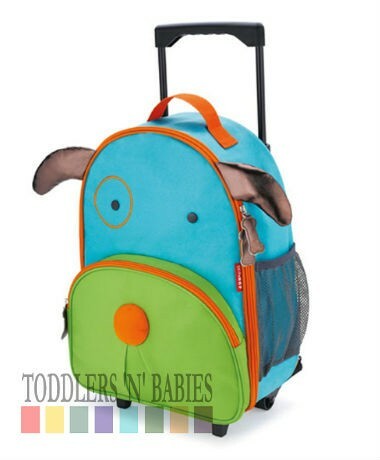 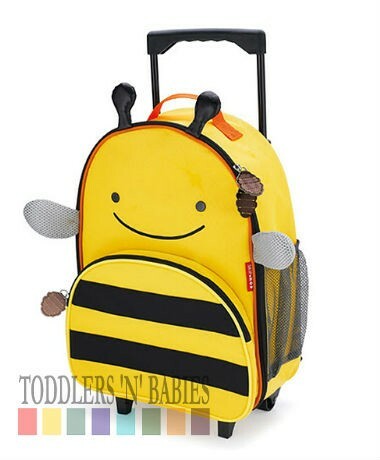 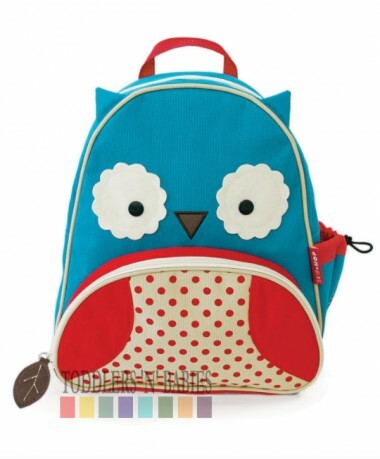 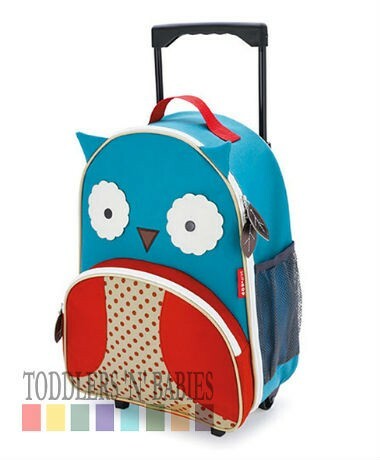 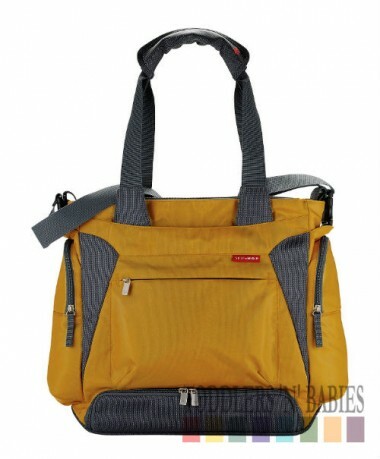 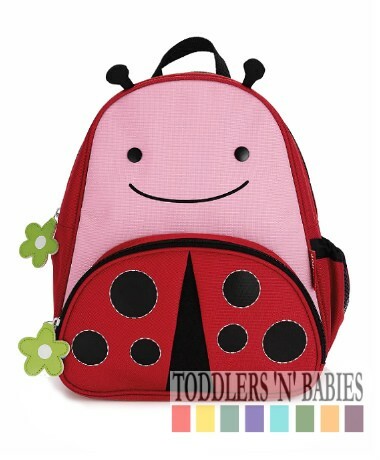 It’s jam-packed with smart features and fifteen pockets to keep busy parents super organized and ready for anything. 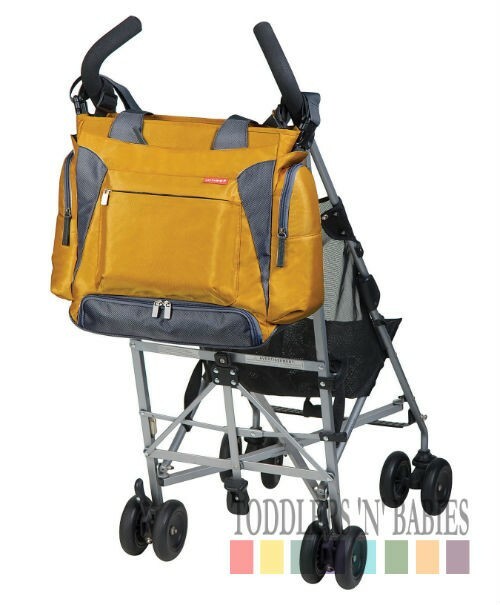 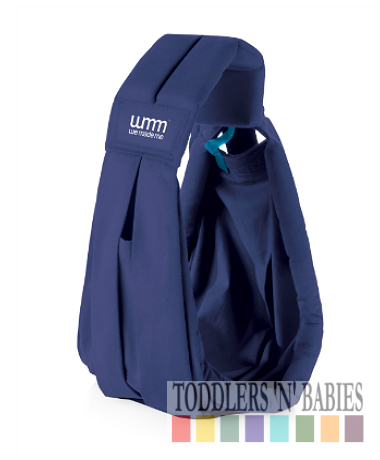 Wear it messenger style, use the cushioned tote straps or attach to any stroller with Skip Hop patented Shuttle Clips. 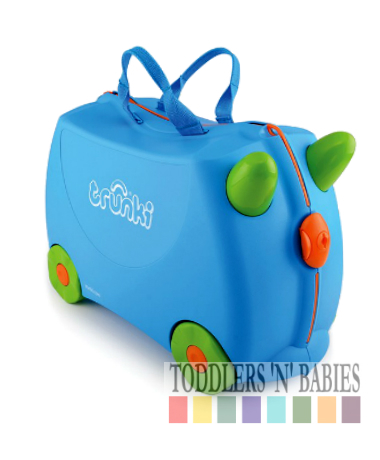 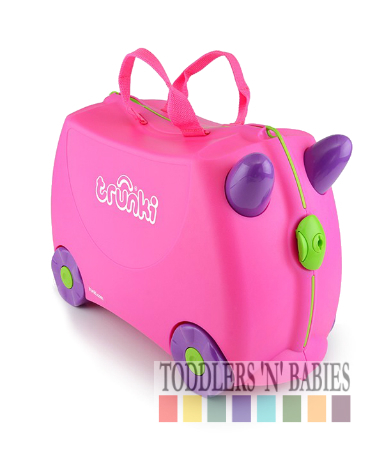 Includes Skip Hop signature insulated mealtime kit with CLIX food storage containers. 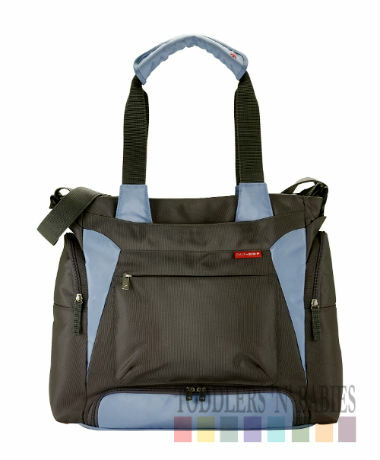 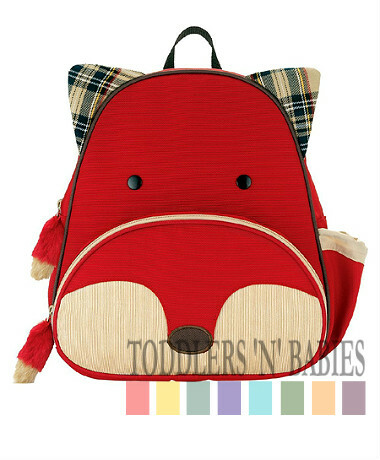 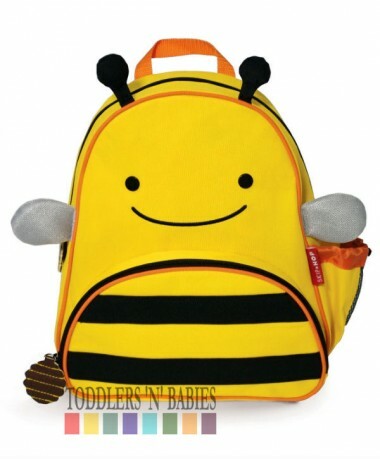 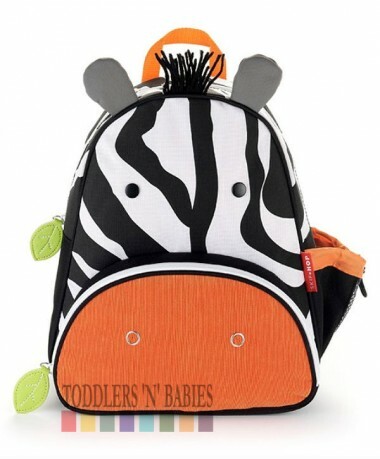 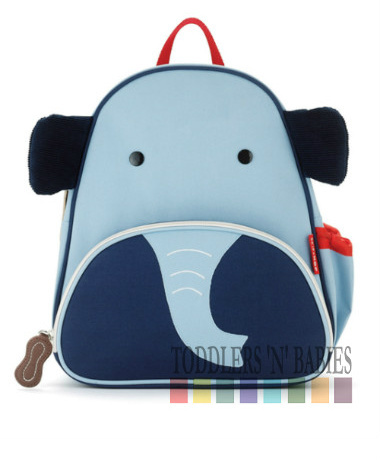 This amazing bag will carry you through the diaper days and beyond.